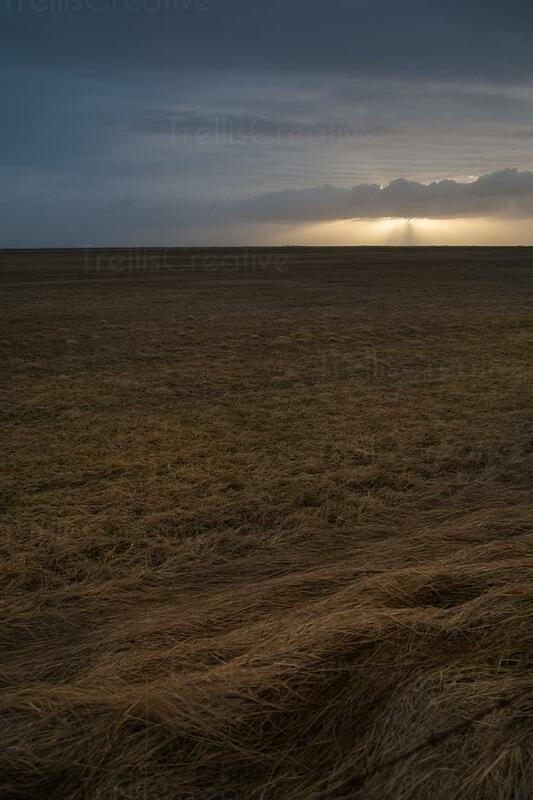 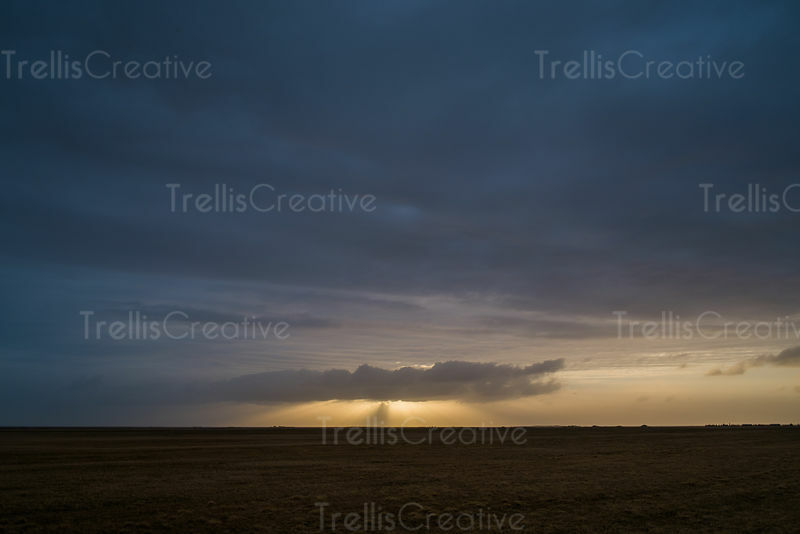 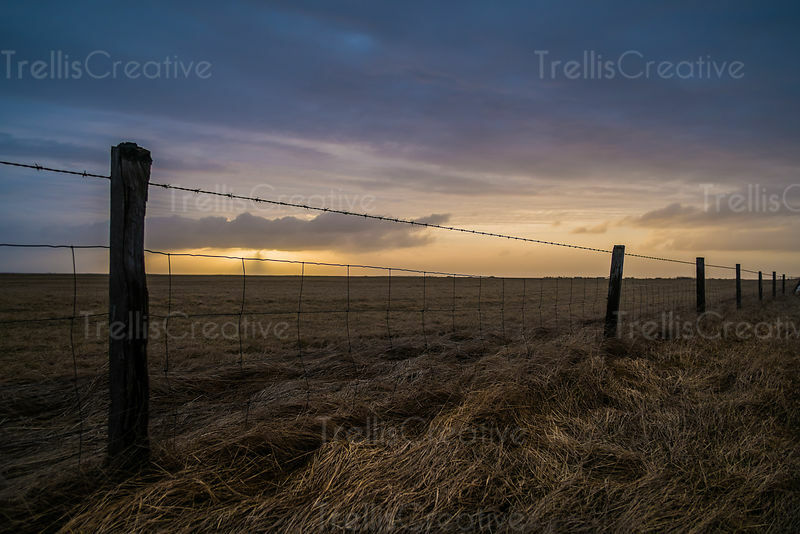 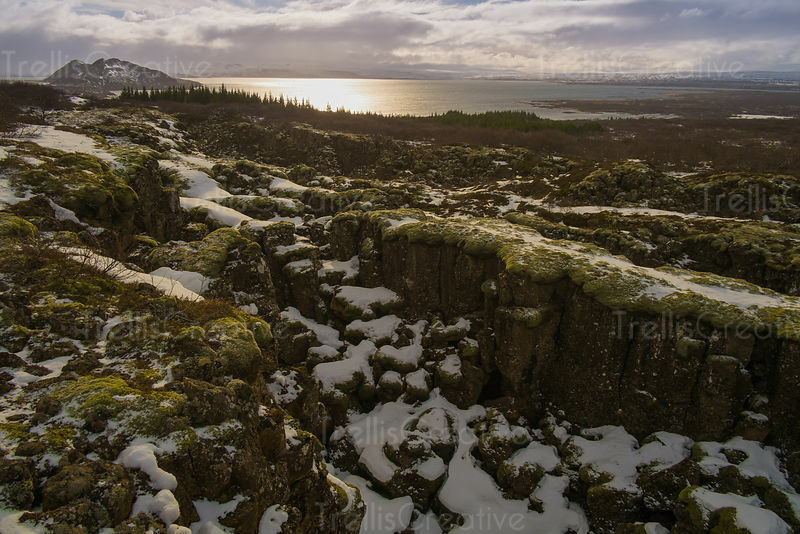 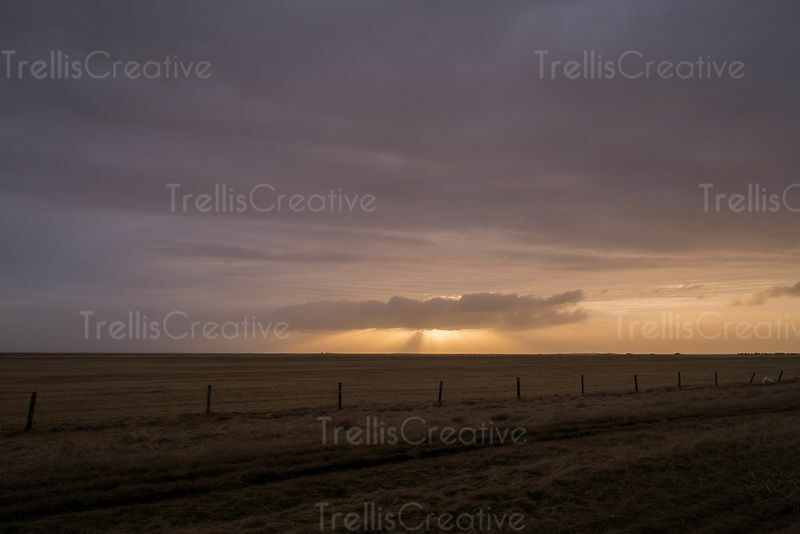 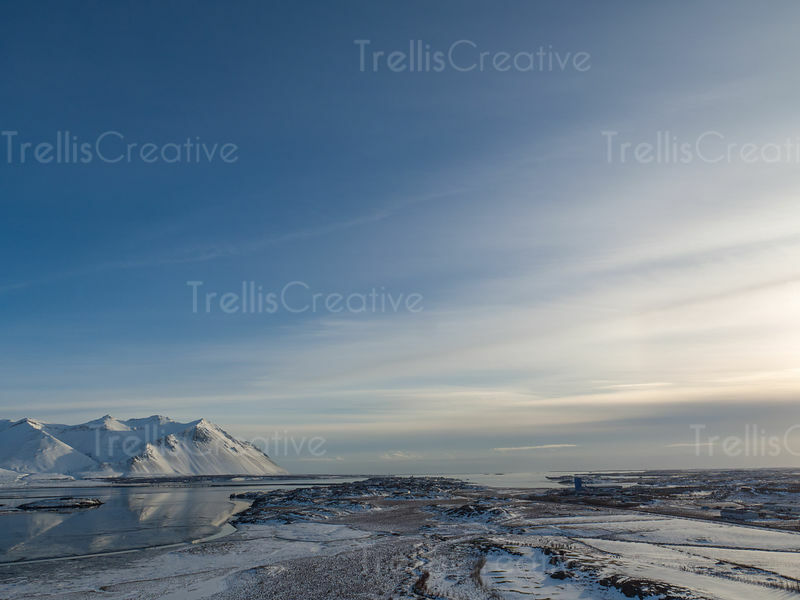 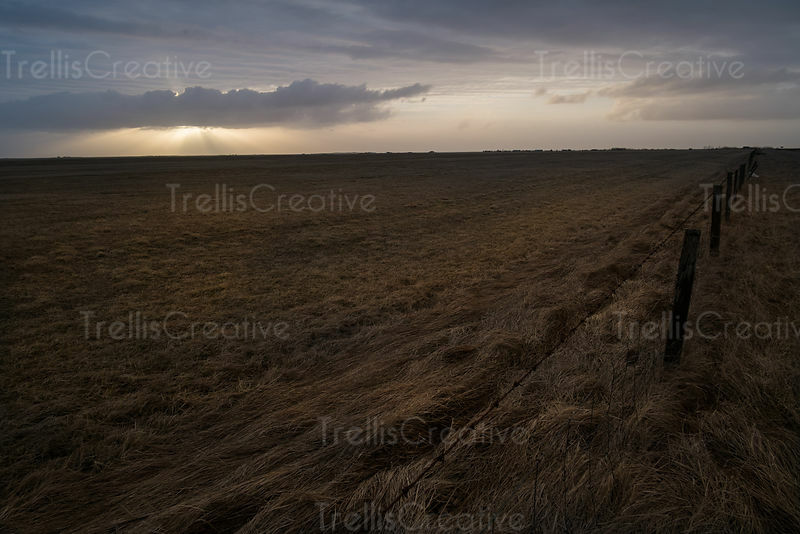 Sunbeams shine down in the distance from barren farmland in Iceland. 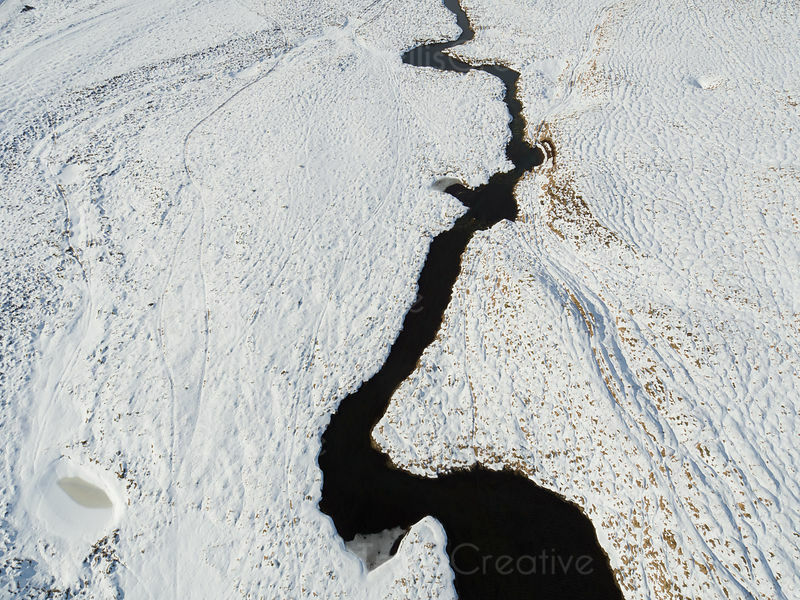 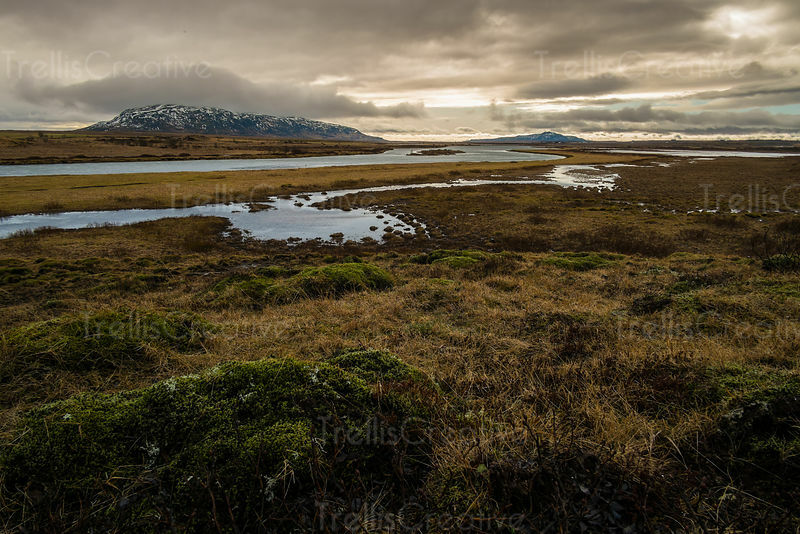 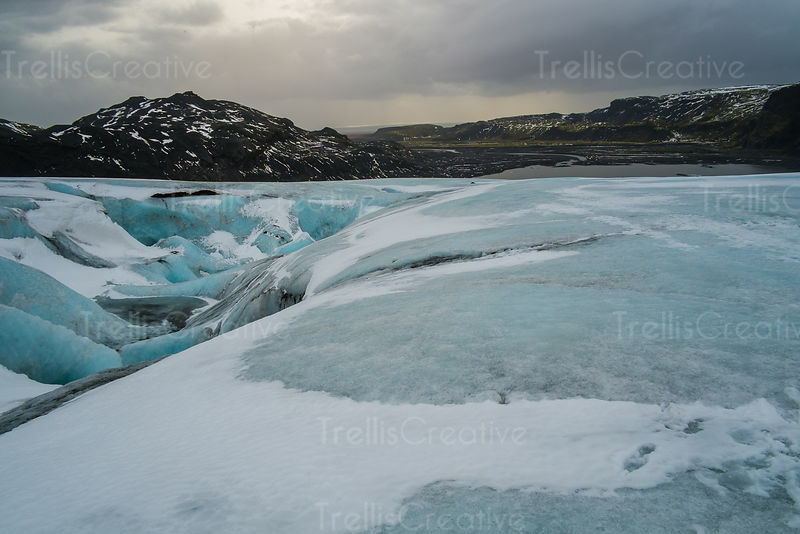 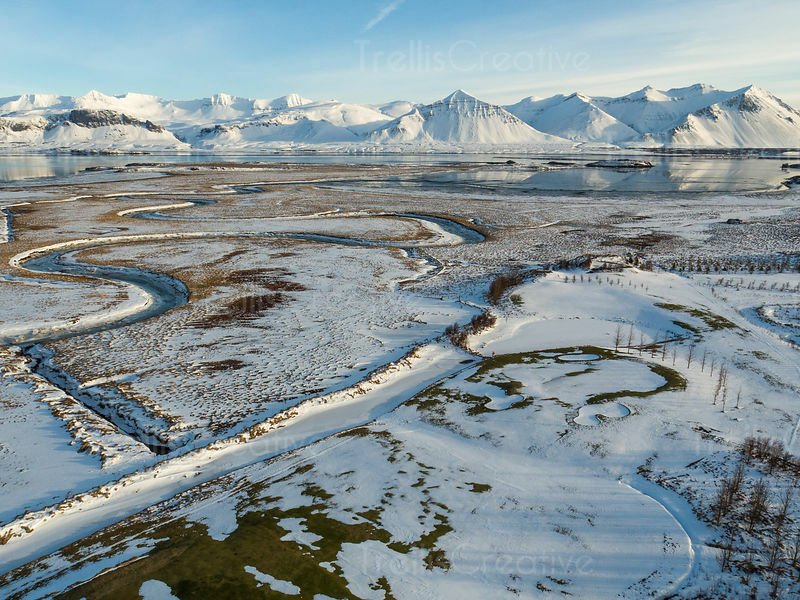 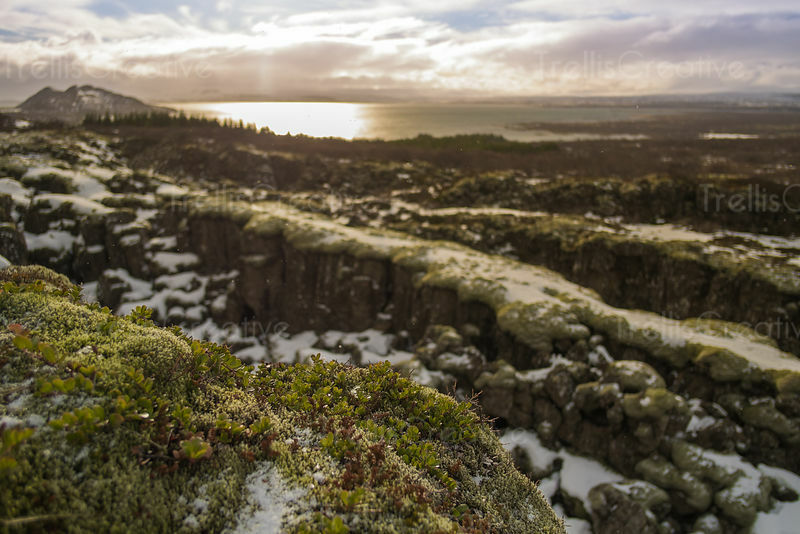 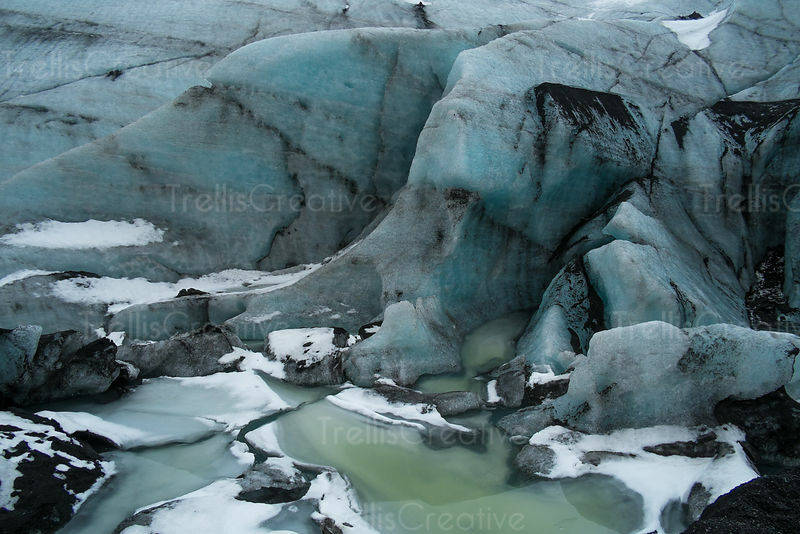 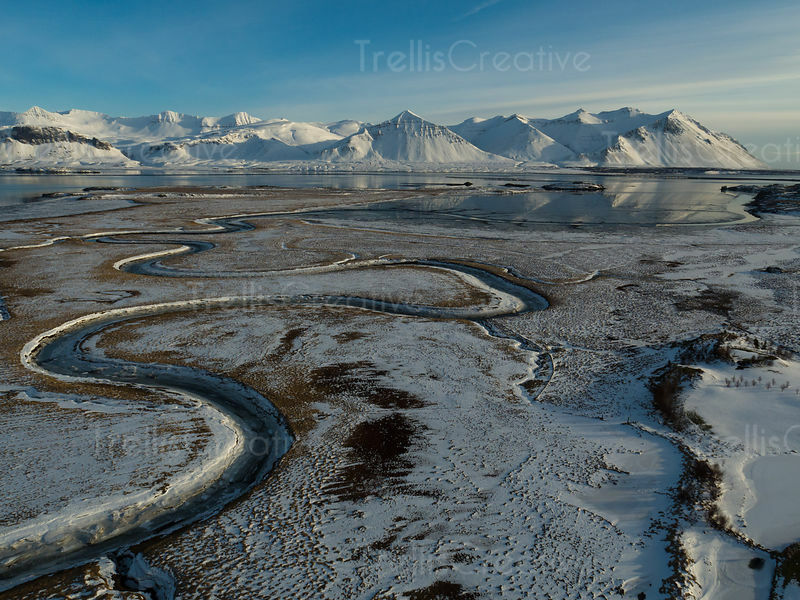 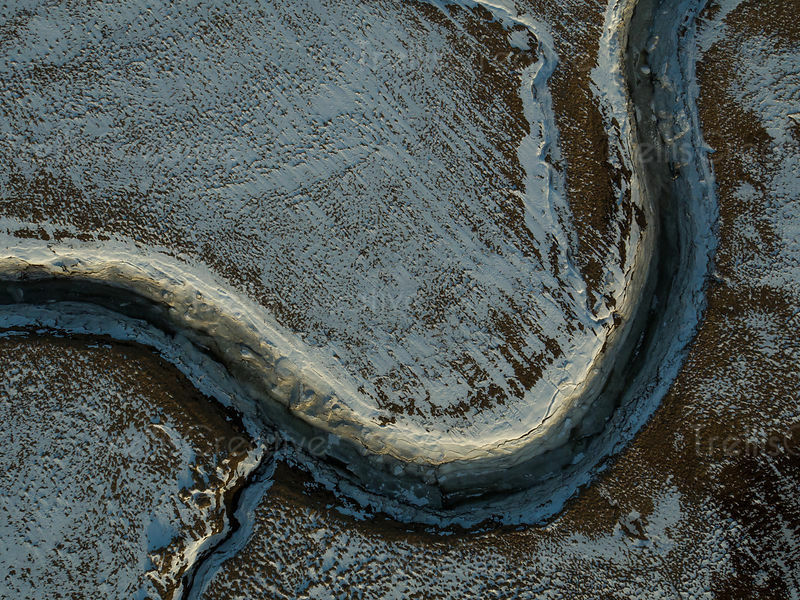 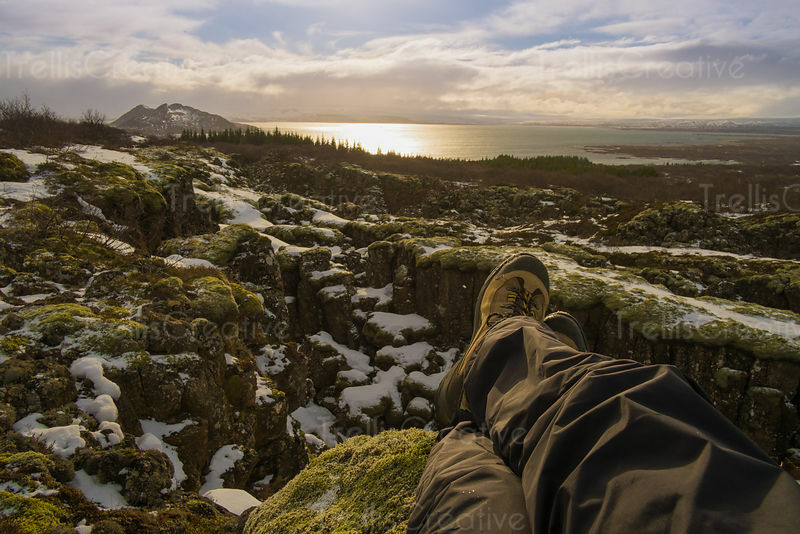 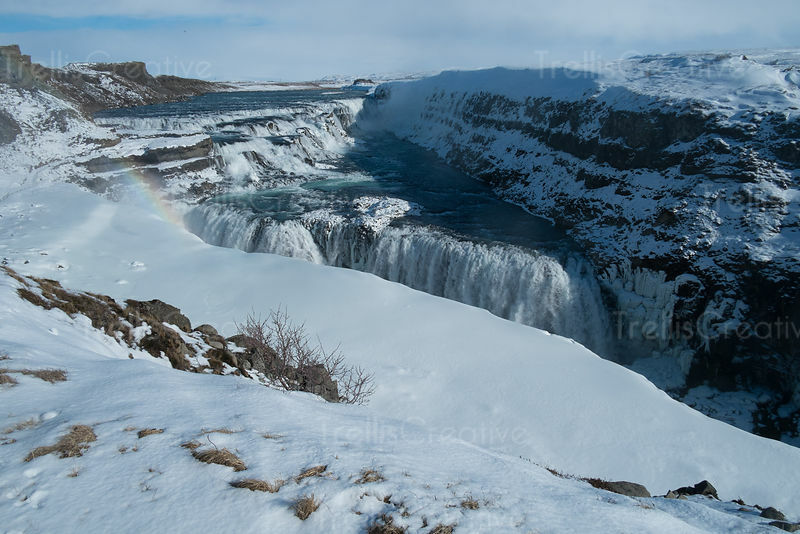 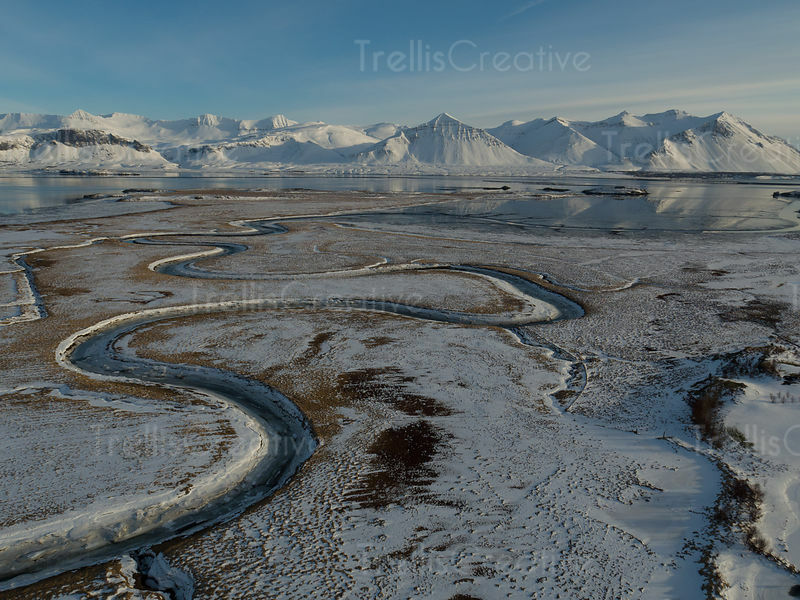 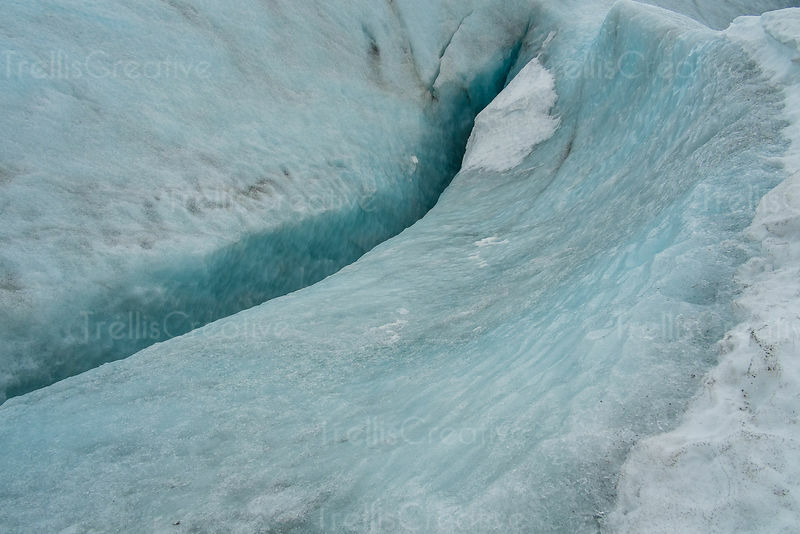 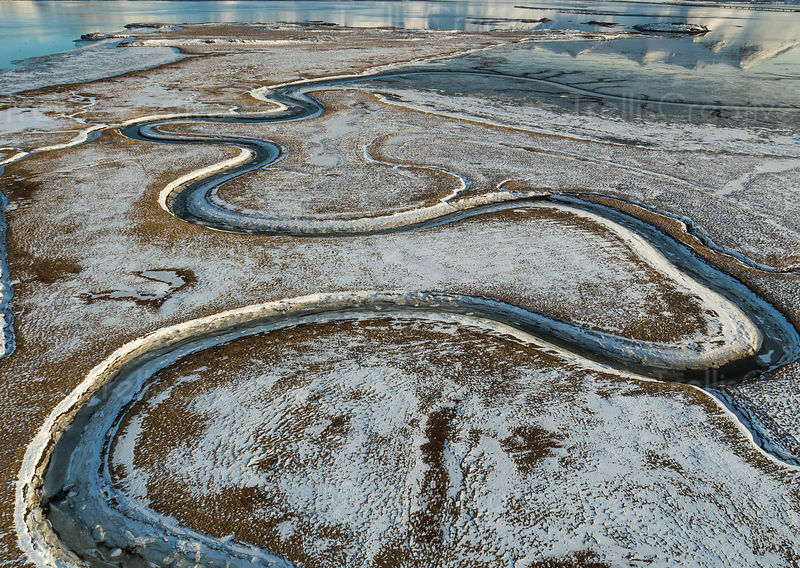 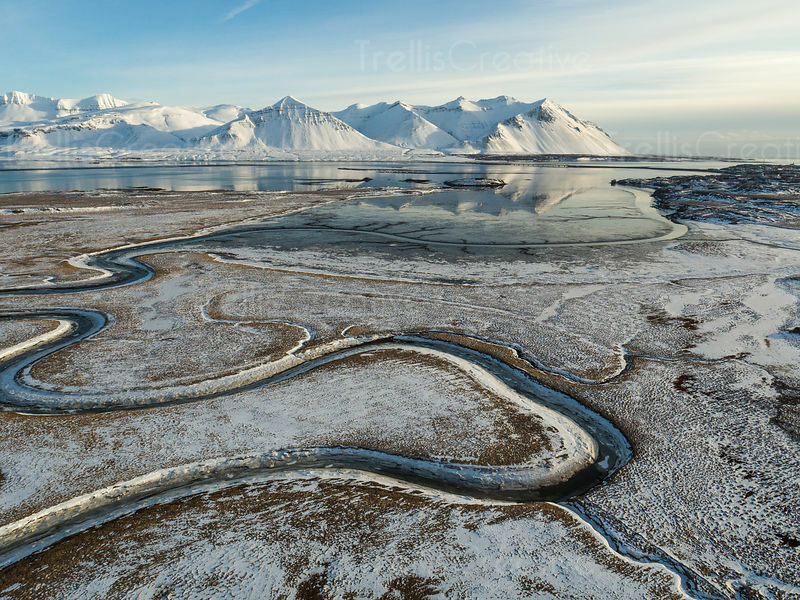 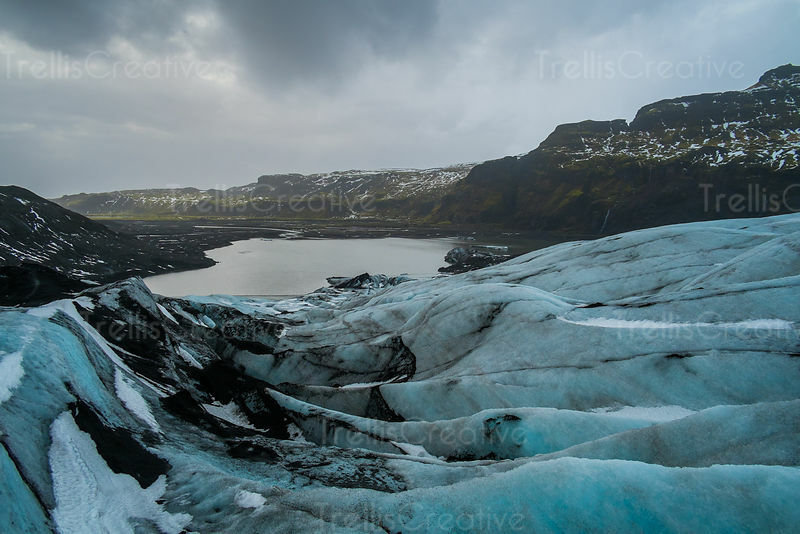 A lake has formed from the rapid melting of a glacier in Iceland. 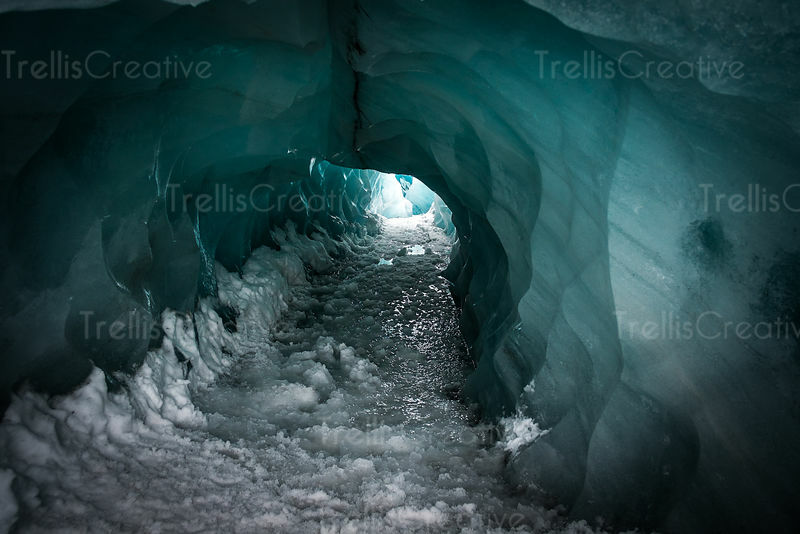 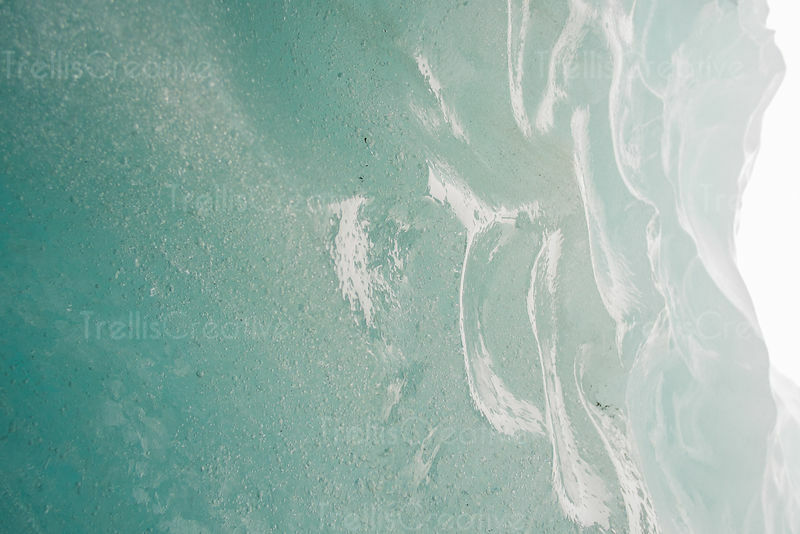 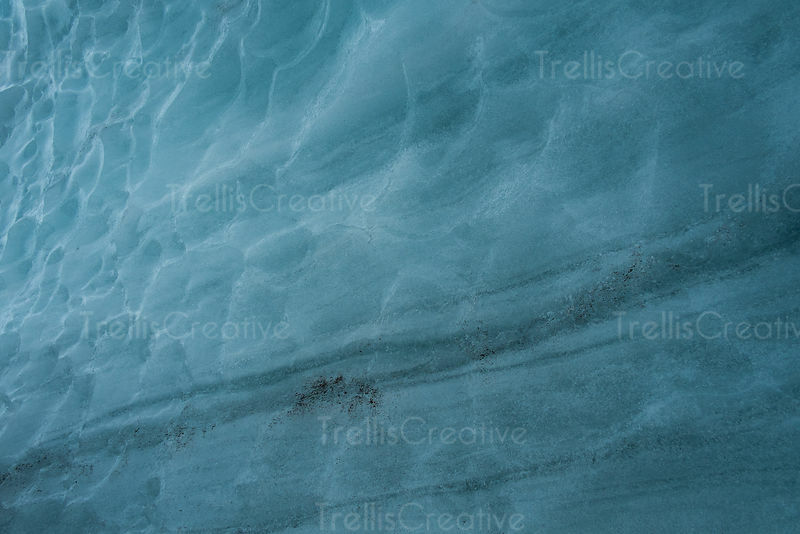 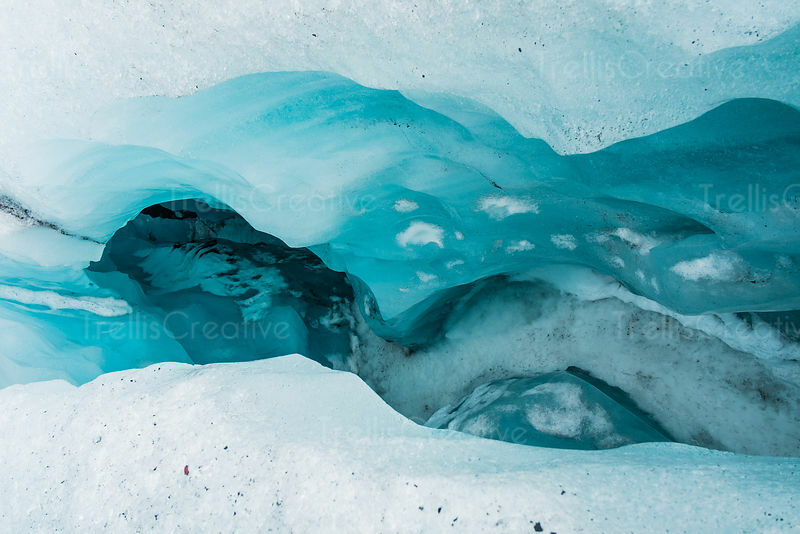 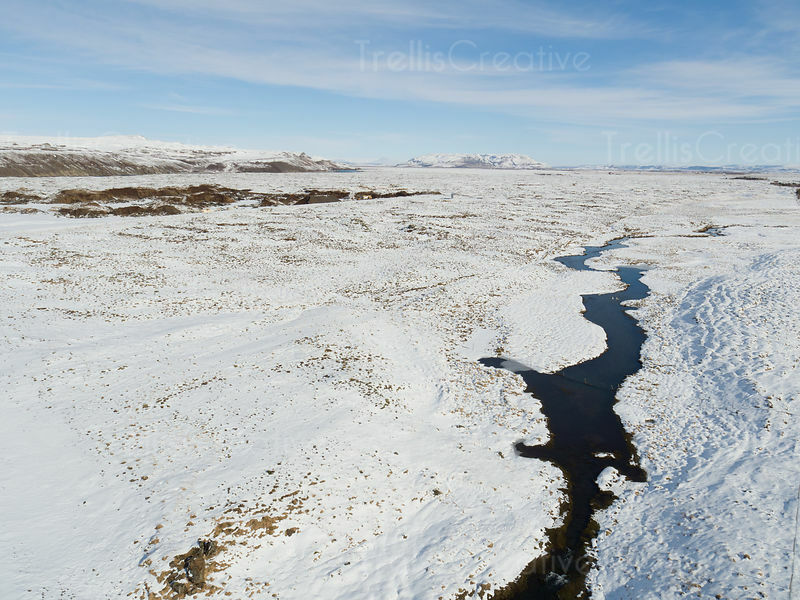 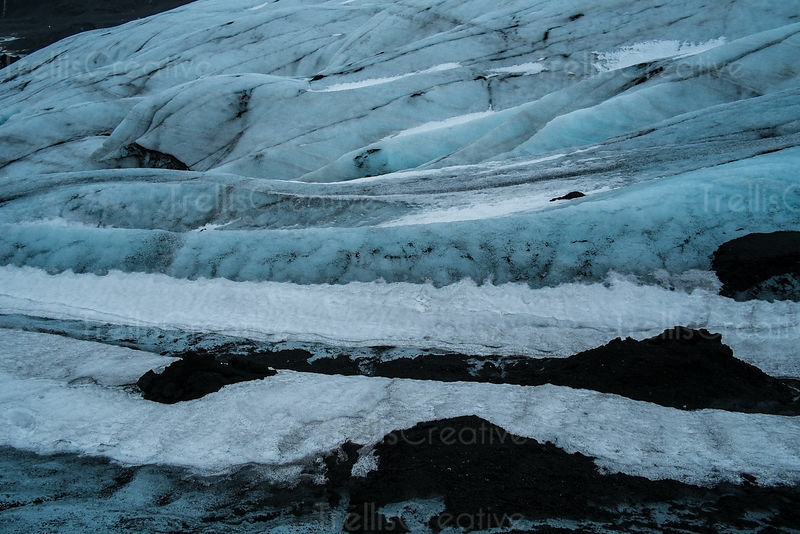 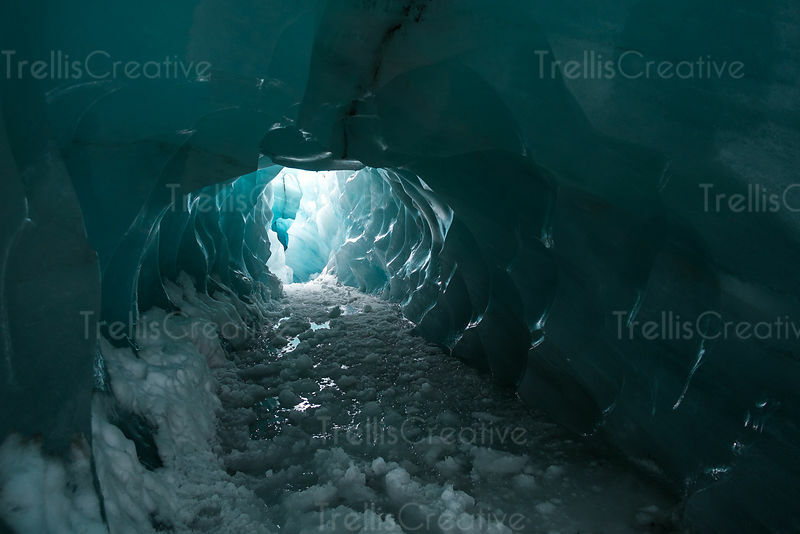 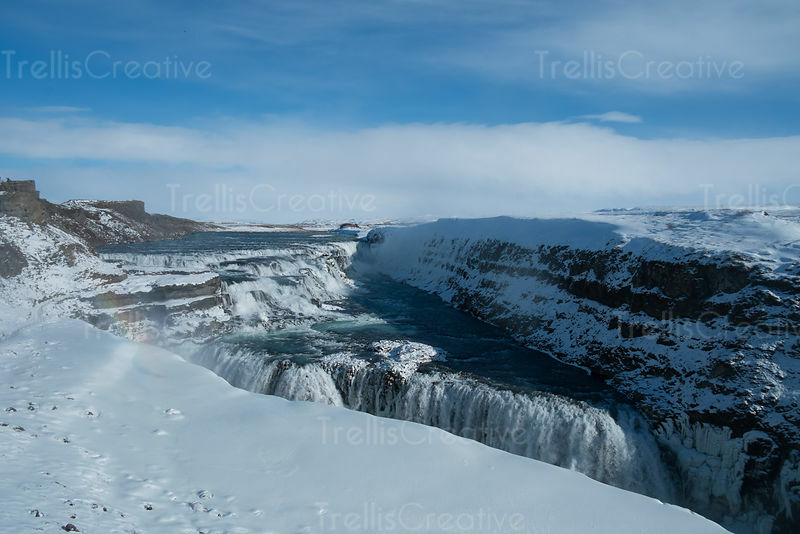 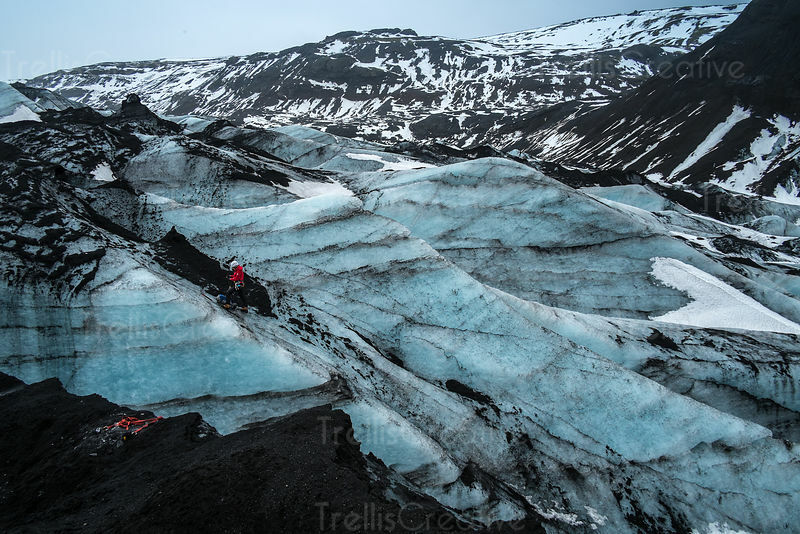 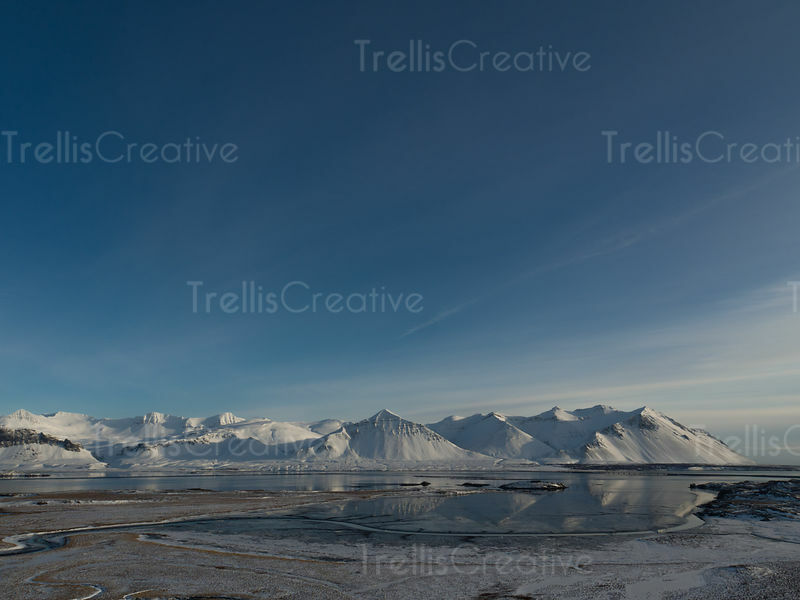 Panoramic photo of the Solheimajokull glacier of blue ice and volcanic sand. 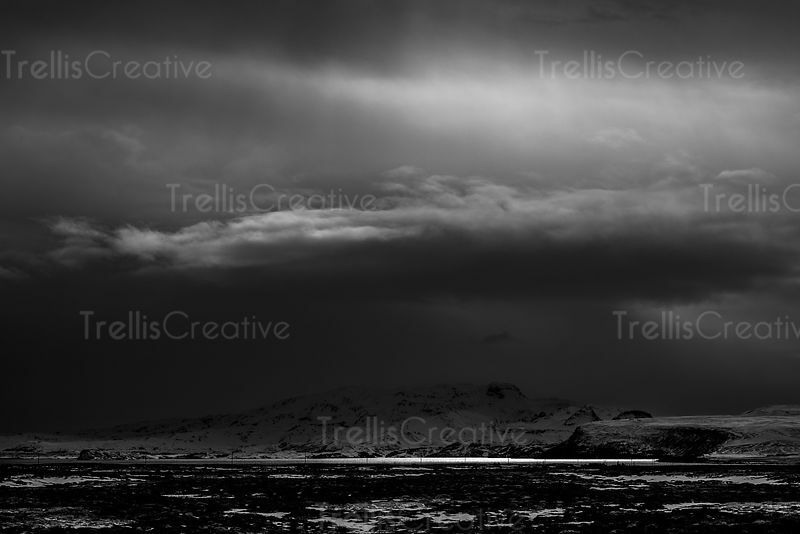 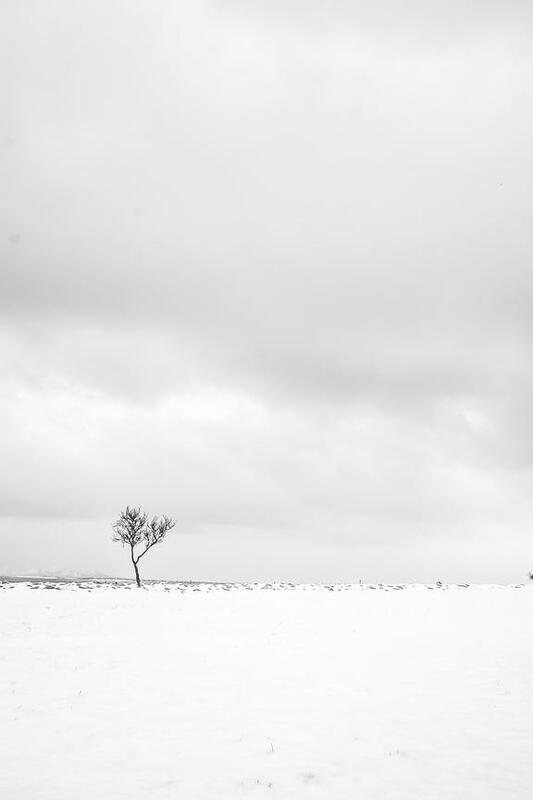 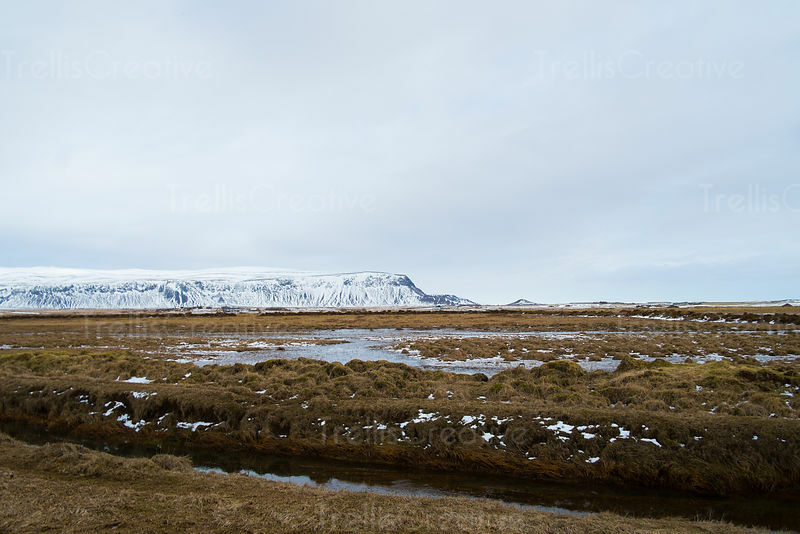 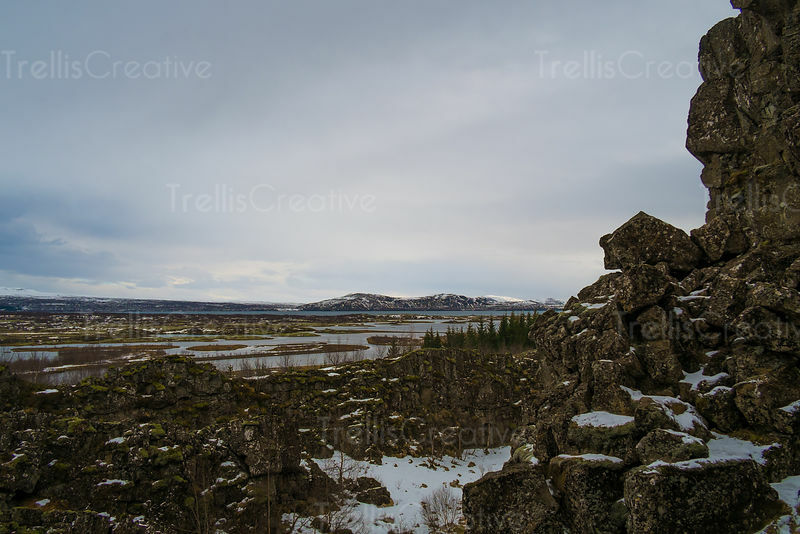 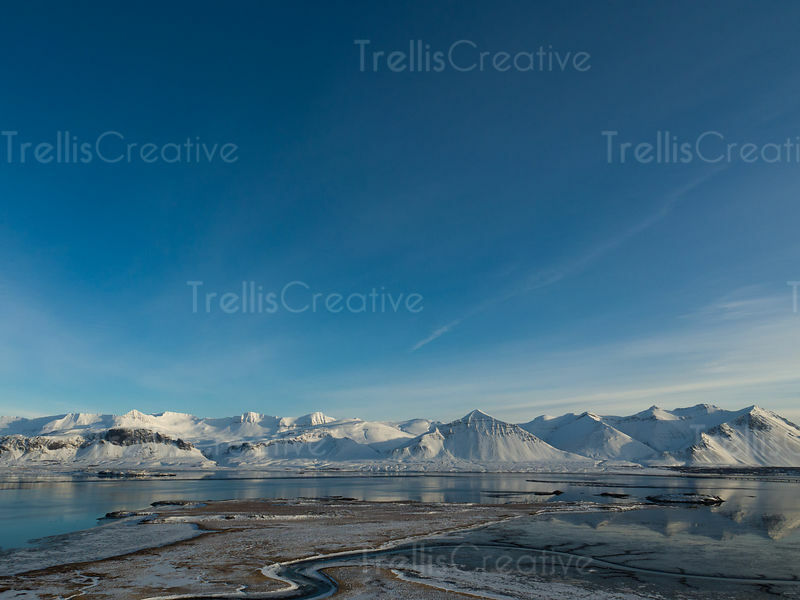 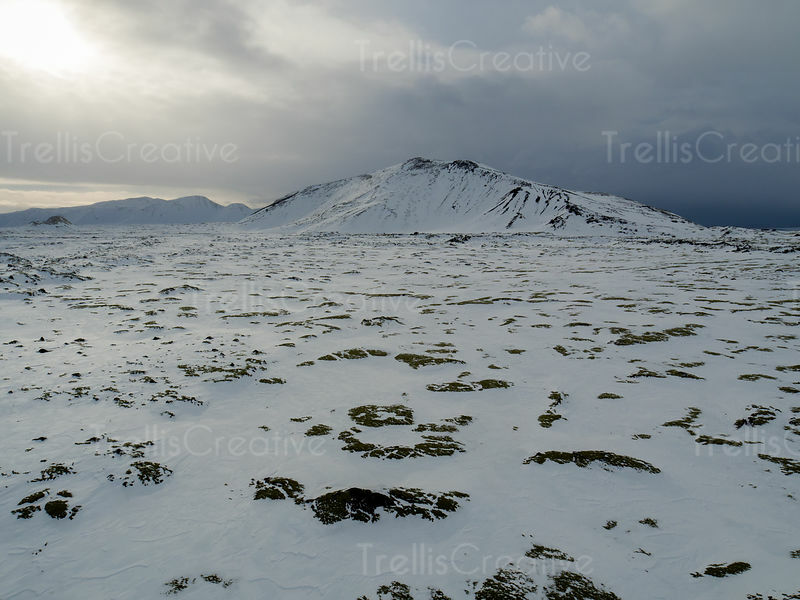 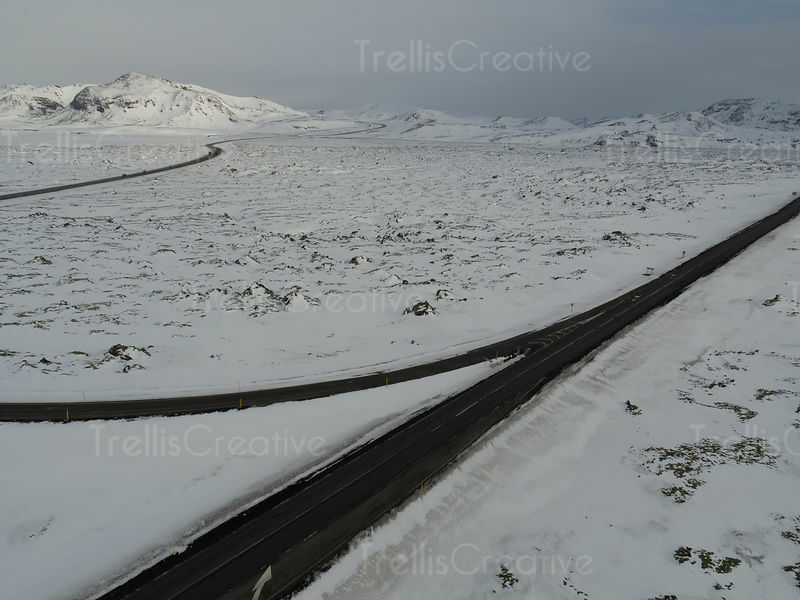 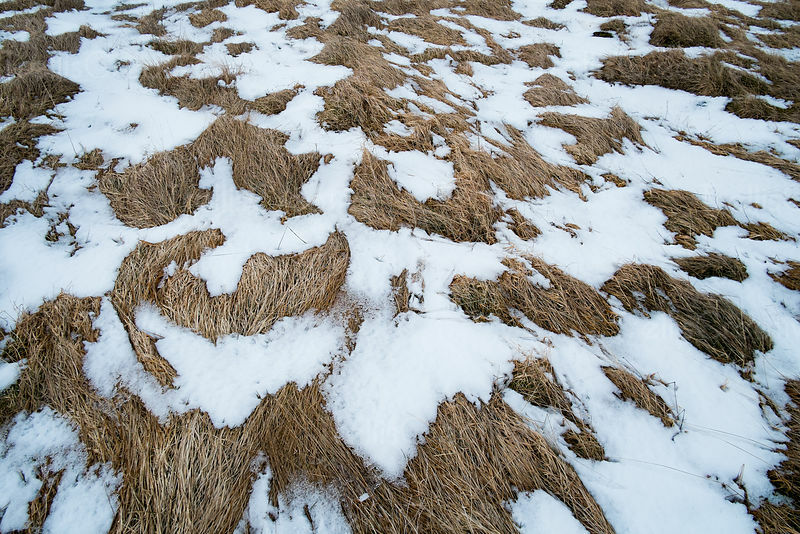 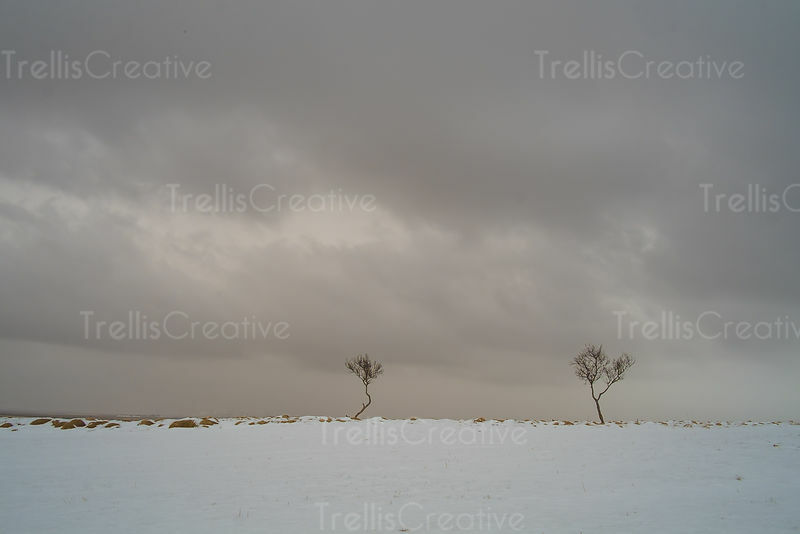 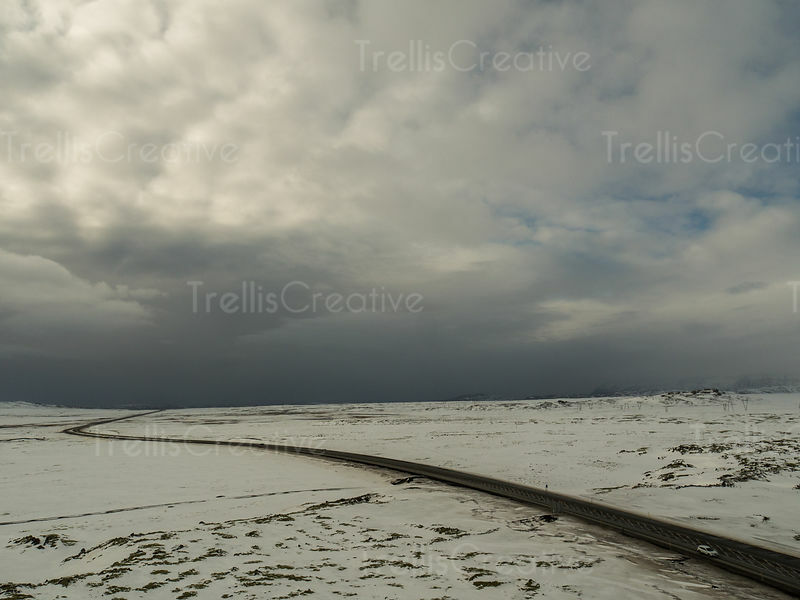 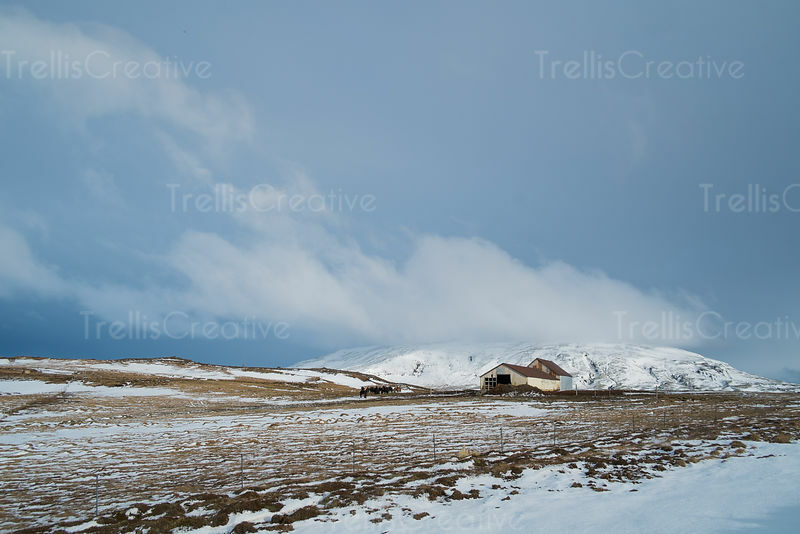 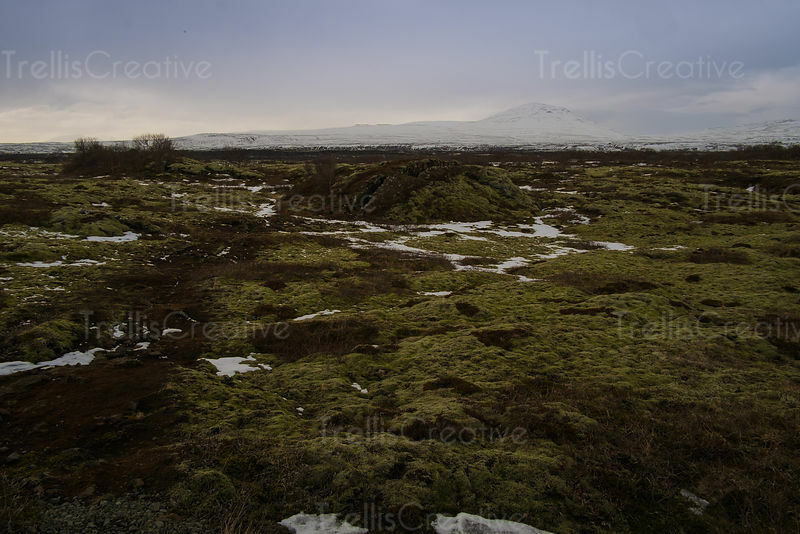 A lone bare tree in a snowy field, Iceland. 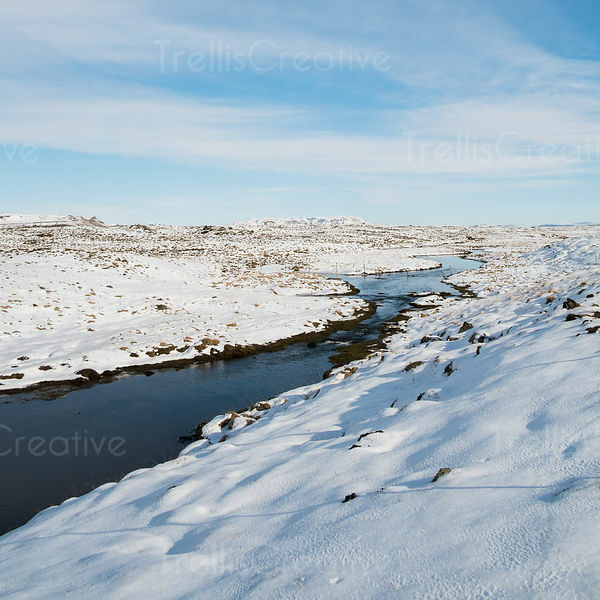 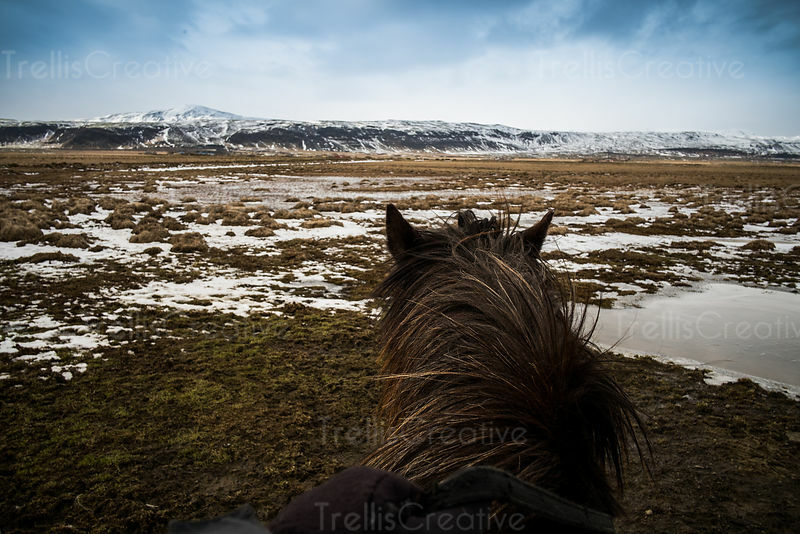 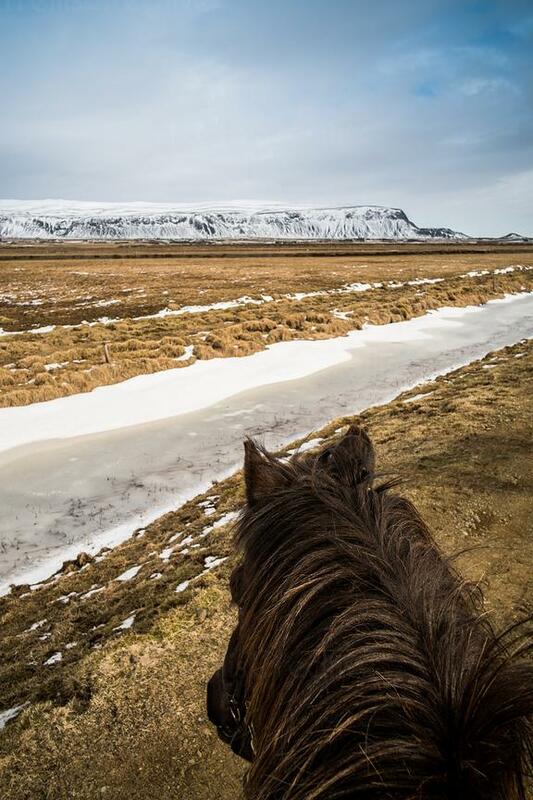 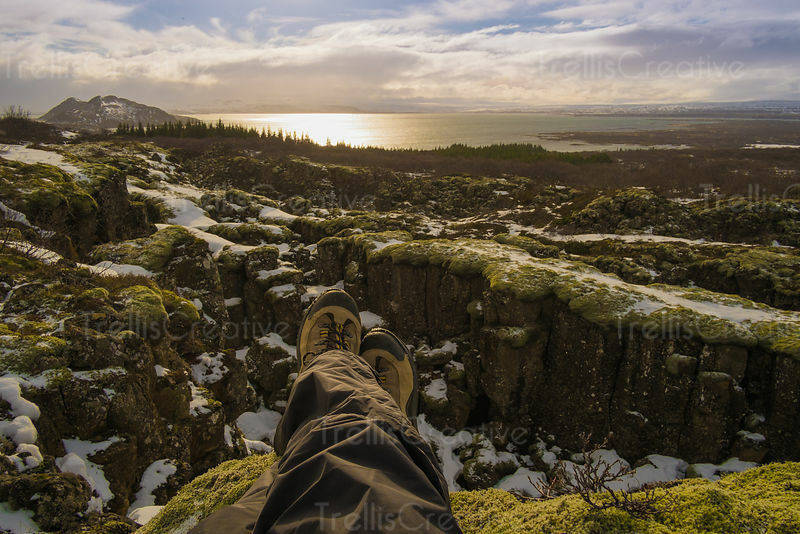 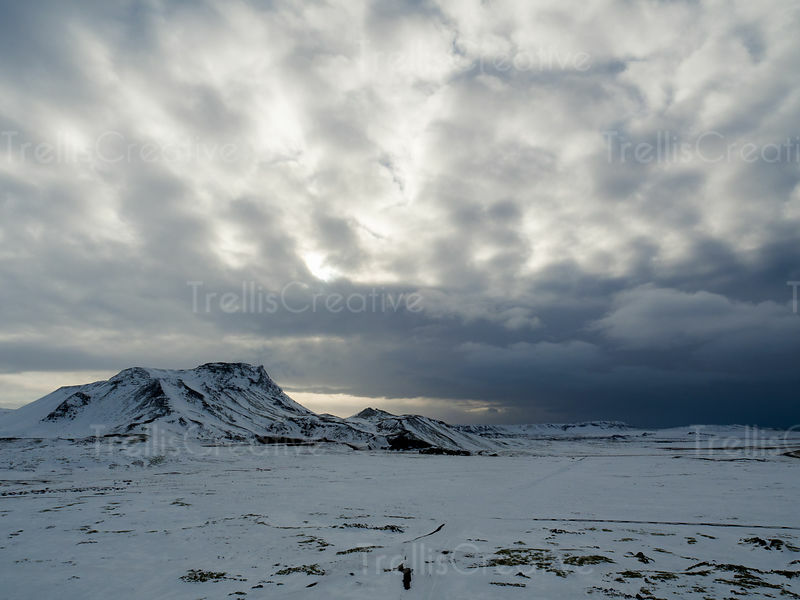 Man sits on horseback riding in the frozen landscape in Iceland.